Get Up to 50% Off Summer Footwear Sale. Early Access Summer Apparel Sale! Get Up to 70% Off Top brands. Summer Sale! 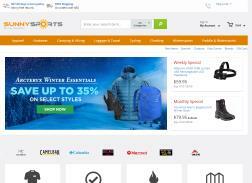 Get up to 45% off Marmot sleeping bags. Get Up to 40% Off Tent and Shelter Summer Deals. Save up to 65% on select items of Outdoor Camping Furniture. Summer Closeouts! 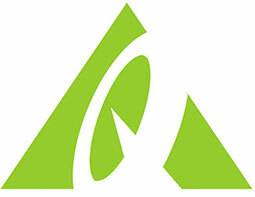 Get Up to 65% Off North Face Tents – Sleeping Bags, Apparel, Footwear and more. 4th of July Sale! Get 20% off Big Agnes Camping and Hiking Sleeping Bags.